Configure the speaker with the Marshall Bluetooth® App to get the most out of it. The app is available from the App Store and Google Play. 1. 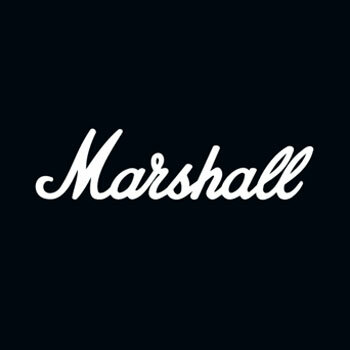 Download the Marshall Bluetooth® App and follow the in-app instructions.